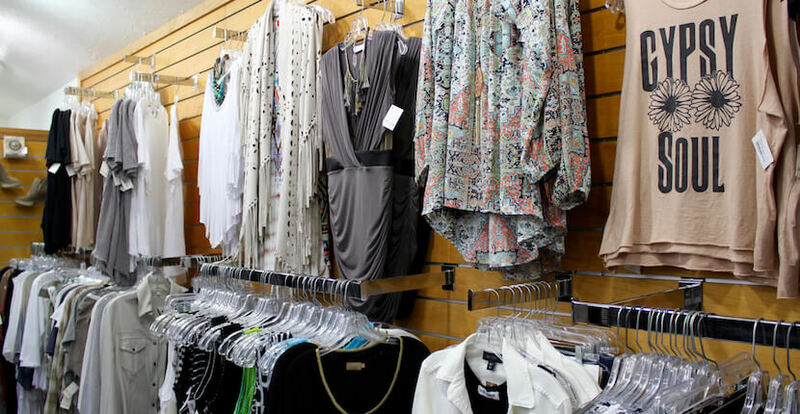 Foxy Lady boutiques have been providing generations of trendsetting designer women’s fashions for 40 years with an emphasis on service, quality, and selection. 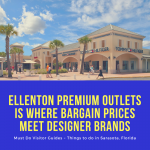 Shop quality women’s clothing from Nicole Miller, Karen Kane, Joseph Ribkoff, AG Jeans, Hudson, Miss Me Denim, Pete & Greta, Three Dot, and many name brand designers. You’ll find sandals and shoes to compliment any outfit from Donald Pliner, Sam Edelman, Steve Madden, Vince Camuto, and more. Foxy Lady stocks flattering and elegant special occasion gowns, party dresses, and evening wear for parties, homecoming, prom, weddings, formals, and other special events. 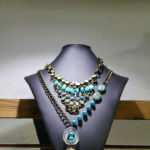 In addition, Foxy lady stocks a wide variety of beautiful jewelry including bracelets, necklaces, earrings, and rings. 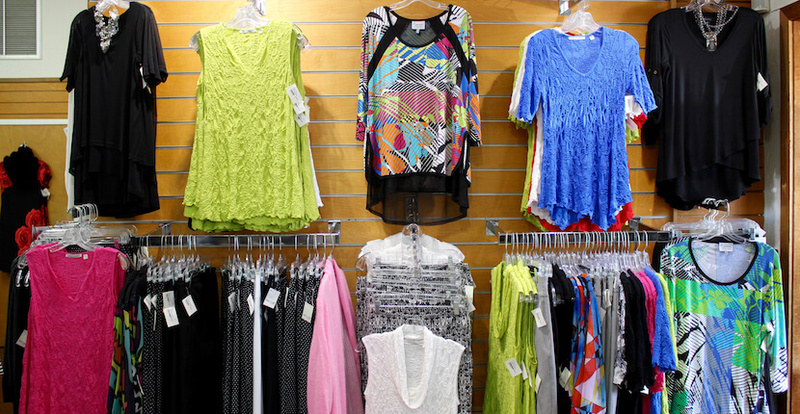 Their knowledgeable and courteous personal shoppers will assist you in selecting items tailored to your personal taste. 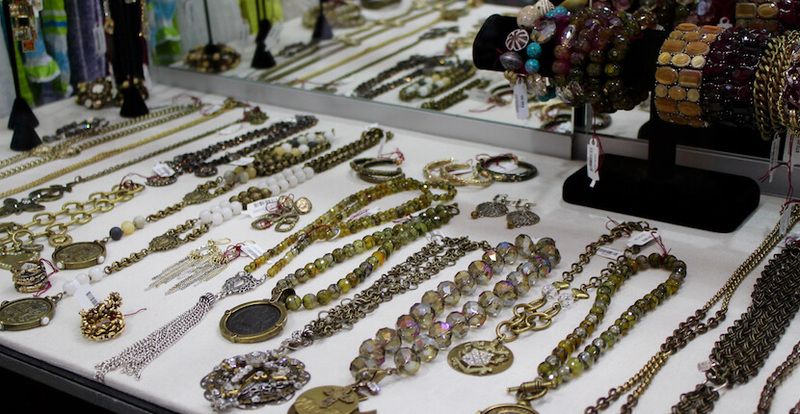 You’re sure to find something spectacular with a shopping trip to Foxy Lady! 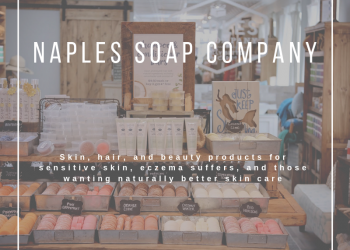 Read Foxy Lady’s featured blog article click here! 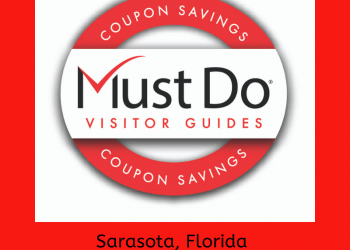 There are two Sarasota, Florida Foxy Lady Boutiques! 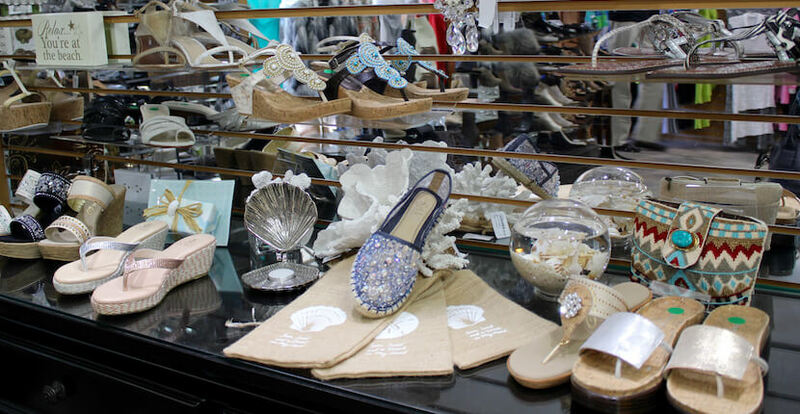 The original store is located on Siesta Key, and their second store is on St. Armands Circle. Foxy Lady on Siesta Key includes the full-service Sassy’s Hair Salon. Phone: 941.349.6525. 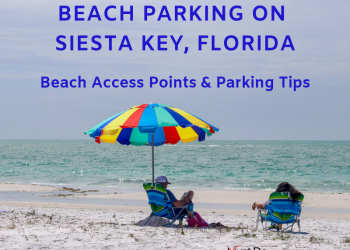 Foxy Lady’s Siesta Key Village store is open Monday through Saturday from 10 a.m. to 6 p.m., Sunday Noon to 5 p.m.
Foxy Lady’s St. Armands Circle store is open Monday through Thursday from 10 a.m. to 6 p.m. Friday and Saturday from 10 a.m. to 7 p.m., Sunday Noon to 5 p.m.